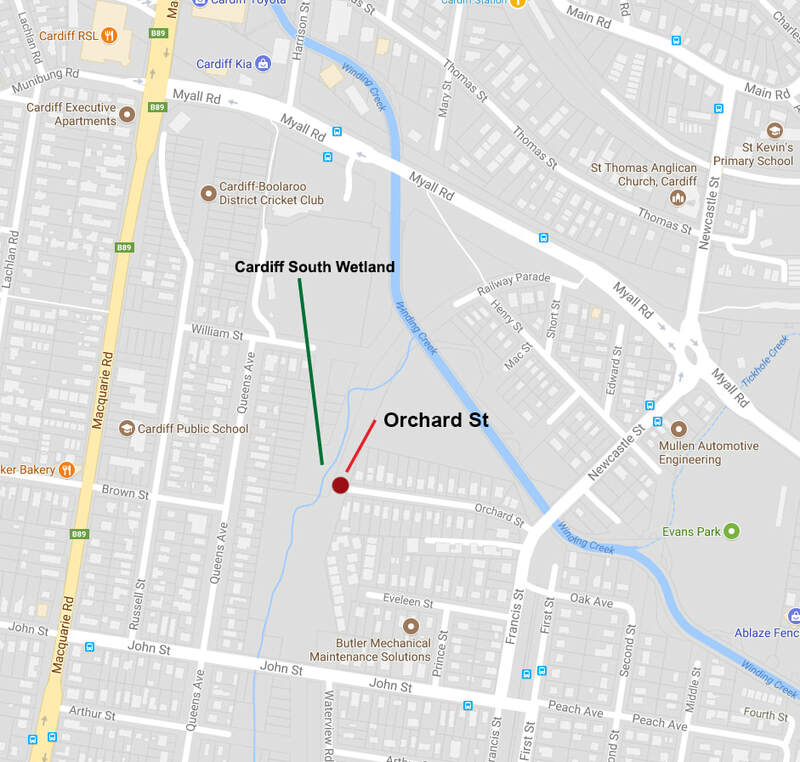 ​ Cardiff South Wetland Team. ​ - it will be well worth the effort. to plant 100 seedlings in areas where Lantana had been removed. Jenny and her Afton Close Landcare Team were very appreciative of the help - and the workers very much enjoyed the morning tea that Jenny provided. 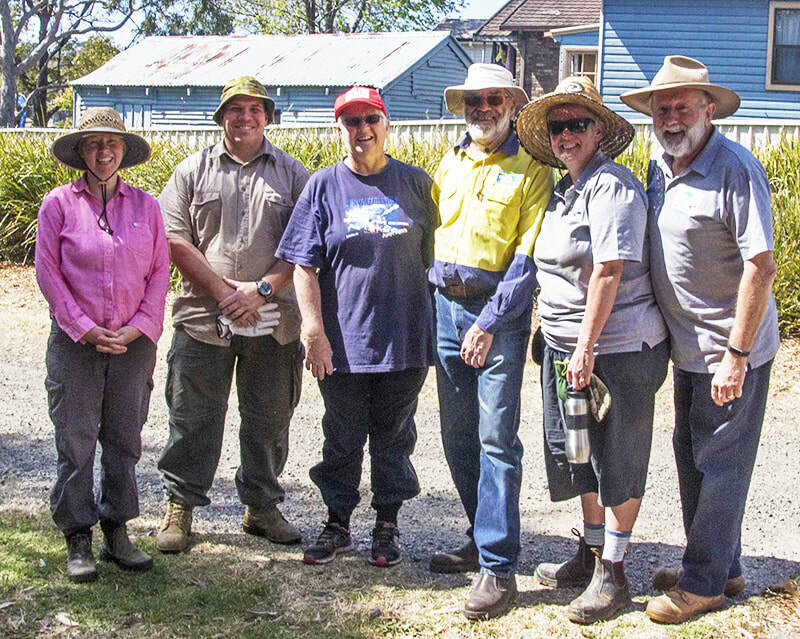 A small, but determined team of CASNG Members converged on Cardiff South Wetland Landcare area recently, to give Landcare Leaders Mandy & Colin a hand. We mostly helped to get rid of pesky weeds like Morning Glory. The Cardiff Area Sustainable Neighbourhood Group enjoyed a lovely day with neighbours at their National Tree Day event in July 2016. 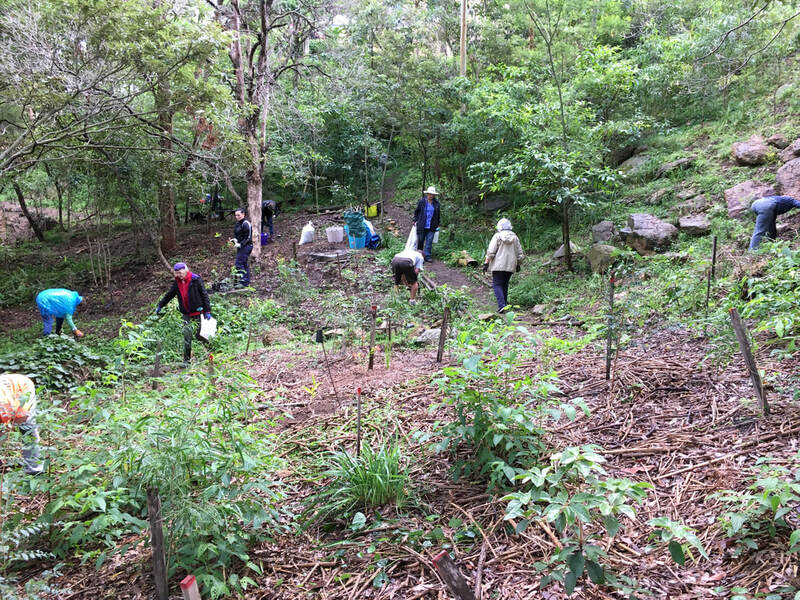 The Sustainable Neighbourhood Group helped to promote the event, and offered lots of volunteer hands to help out the local Landcare group. An enthusiastic team turned up to remove weeds and replant natives at the Cardiff South Wetland Landcare site. 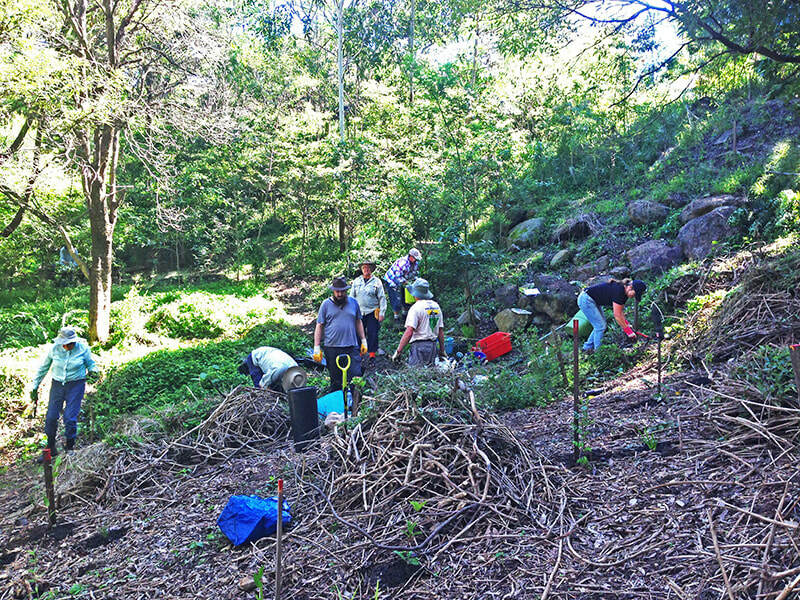 The Landcare group appreciated the extra turnout, and the assistance to prevent the spread of weeds at their site. 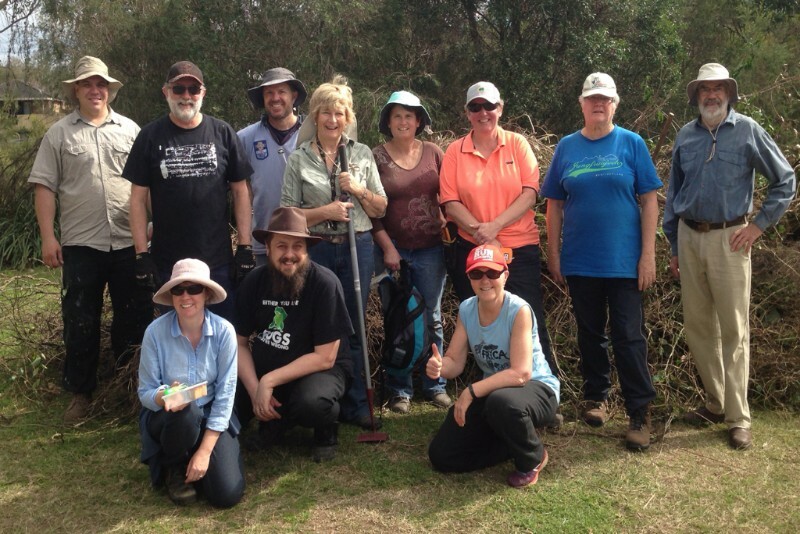 Just some of the keen volunteers who turned out to help at the Landcare site.